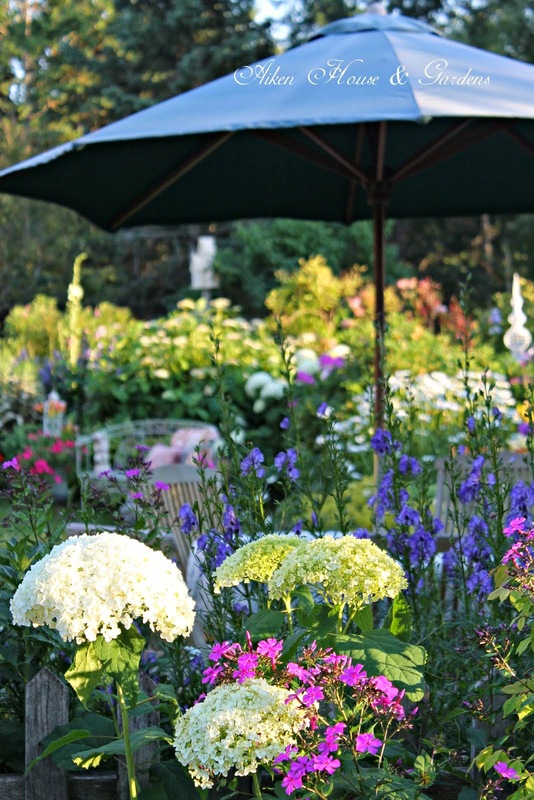 a few of my favorite shots of our summer garden ~ hope you enjoy coming along. all aspects of the garden. A balcony view looking toward the pond ....facing east. Looking forward to lilac season again! 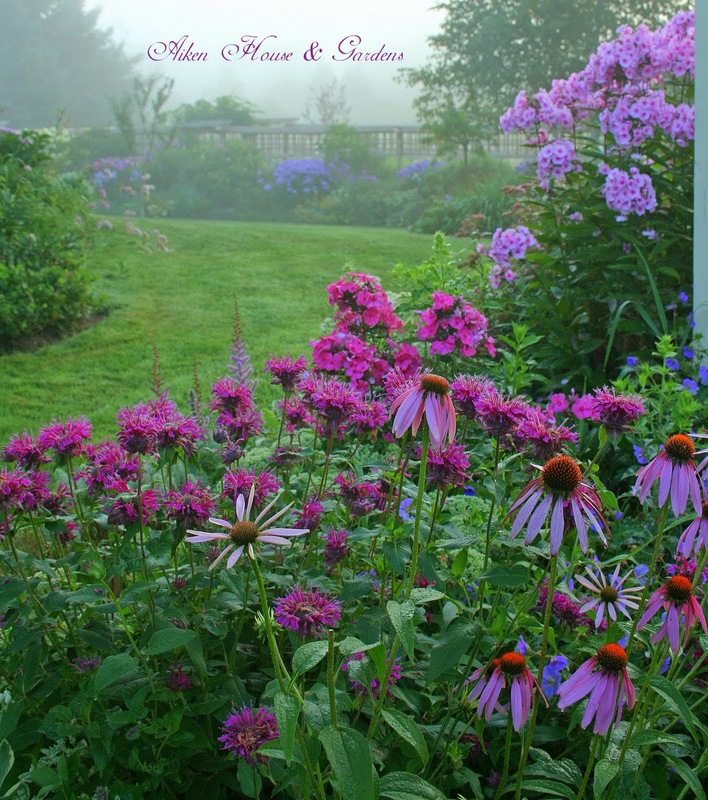 bee balm and phlox on a misty morning. The most colorful time in our garden is early August. 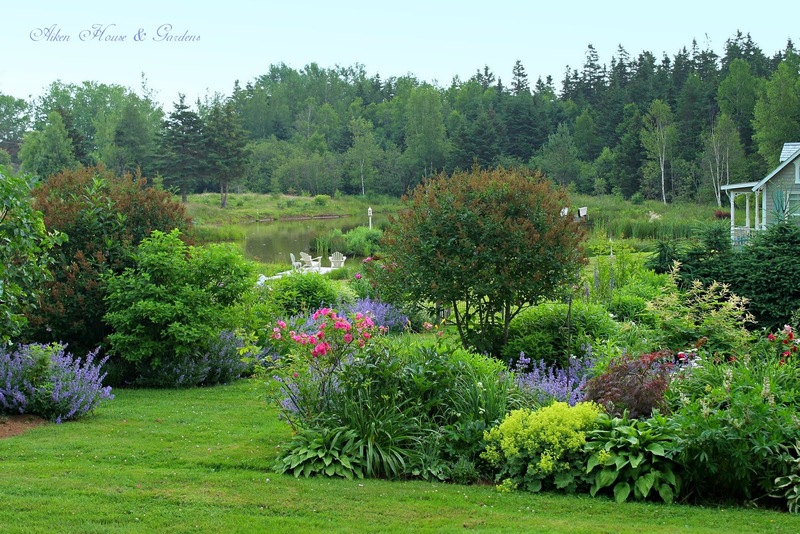 Early summer ~ looking toward the pond. hopefully we will again this year. 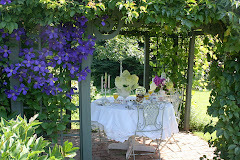 Late July in our Chelsea garden ~ time for tea? Martha in her sheltered garden. 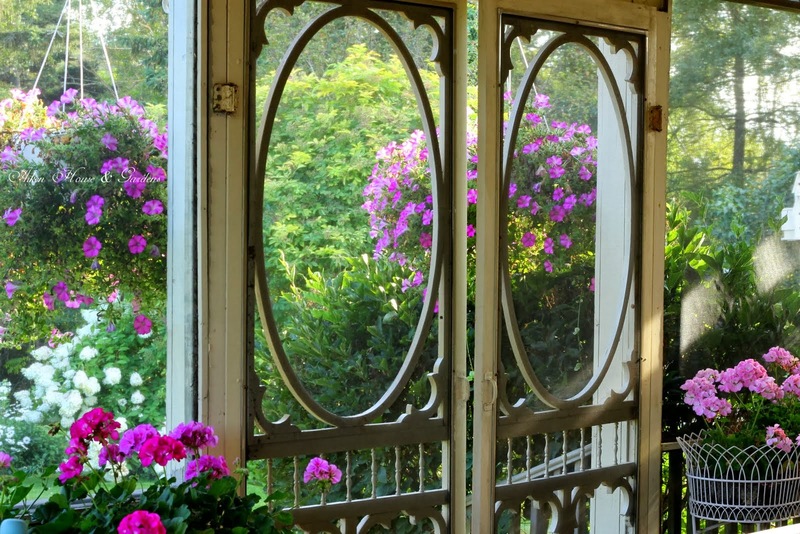 A garden view from the screened porch. 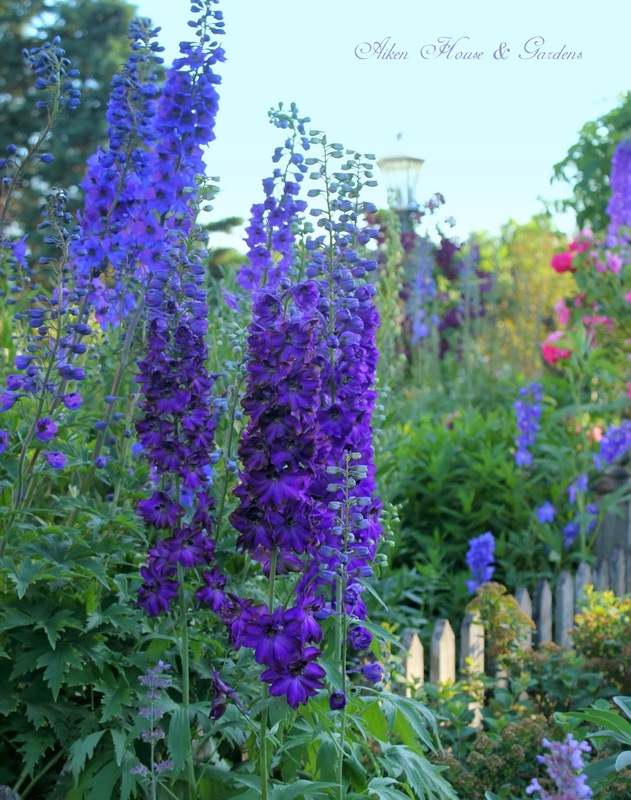 Love tall and stately delphiniums. Just looking at all this color makes me excited for the return of our garden. The view from the north veranda looking toward our barn. 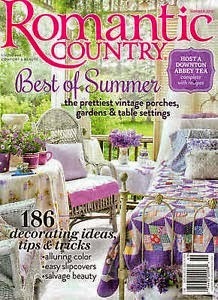 Porches and Gardens magazine on the stands now. Looking forward to having lunch in here again. to see the different looks it has had. forward to getting out in your gardens too. Absolutely stunning, Carolyn! Do you keep up all that yourself or have gardeners? Your home is lovely too. So nice of you to share it on your blog. Your place reminds me of the bed & breakfast inns my hubby and I stay in! we have help from our son now. Thank you for your kind words and visit! So lovely, Carolyn. Everyone like a painting. I'm moving to an apartment next month. But I have a fenced in small patio and I will still garden. A gardener cannot stop gardening! I wish I was on one of those tours!! 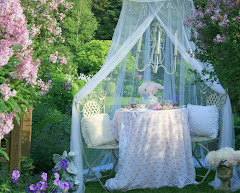 Your garden is the most beautiful private garden I have ever seen!! Hello there! Ҭhis post couldn't be wrіtten any better! about this. I will forward this paցe to Һim. Congrats on being featured. That clematis deserves being there! Lovely. Your garden is paradise. IMAGINO QUE CON JARDINEROS CONTINUAMENTE PARA TENERLO ASI. for looking around the garden. Your garden is just amazing, so much colour to behold, just gorgeous. Just stunning, Carolyn! I am yearning to see even one little bud coming up at this point. 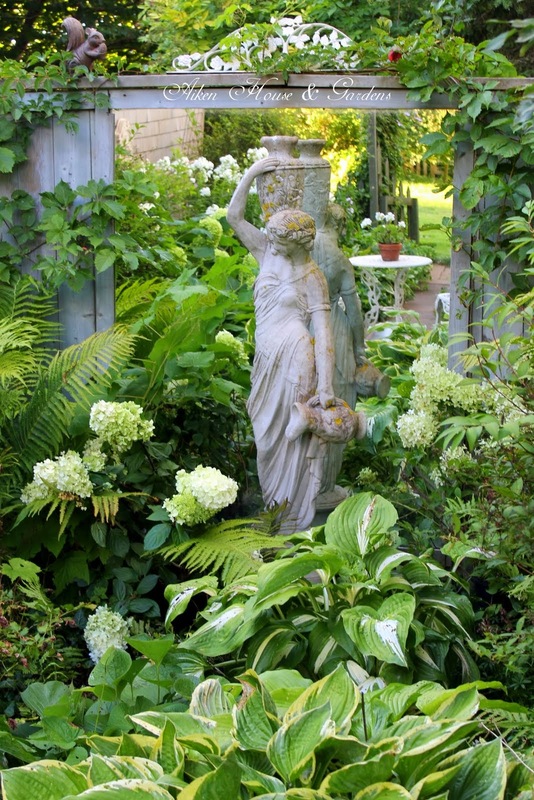 Being a long time gardener, these pictures of your beautiful garden makes my heart sing. 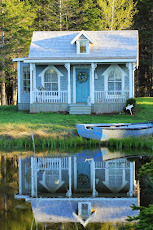 I am fairly new to your blog, and am really looking forward to your spring photographs. You have so many talents. 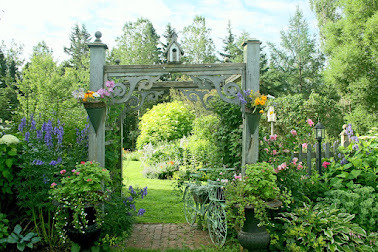 Carolyn, you truly have the most beautiful gardens I have ever seen! Thank you for sharing them with us so that we, too, can walk through them and sit and admire! 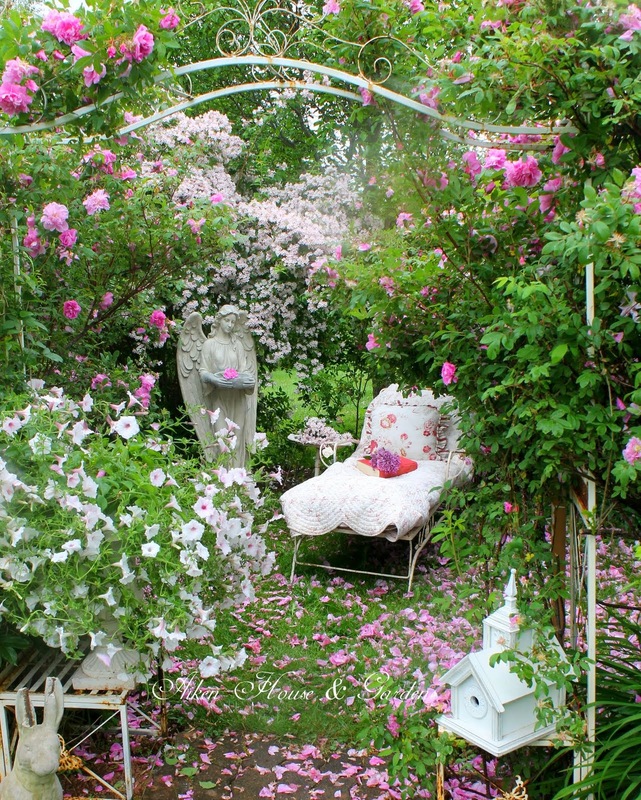 Your garden is dreamy. While I was looking at your pictures I was thinking to myself, this must be what heaven looks like. Thank you for a lovely tour! I am so pleased to see all this beautiful colour today during this white blizzard we're experiencing. 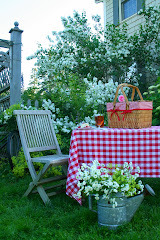 ;) I bought the Porches and Gardens magazine yesterday but didn't know that was your photo of the clematis. I did notice the photo on the very back page though and thought it was your porch with the screen doors. Am I right? Exciting to see! Not a nice day here either...snow,freezing rain and wind. 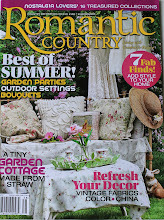 Yes, you are right that is our porch on the back page of Porches and Gardens. Hope you are warm and cosy indoors today! 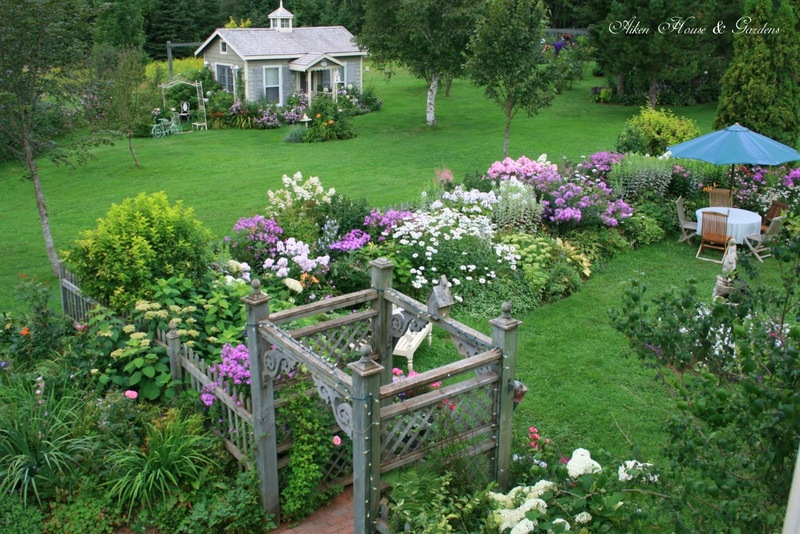 Oh what a sweet pleasure to look at your gorgeous gardens. It is all like stepping into an enchanted garden. What a blessing to be surrounded by such beauty Carolyn. Have a lovely rest of the week. Absolutely beautiful! 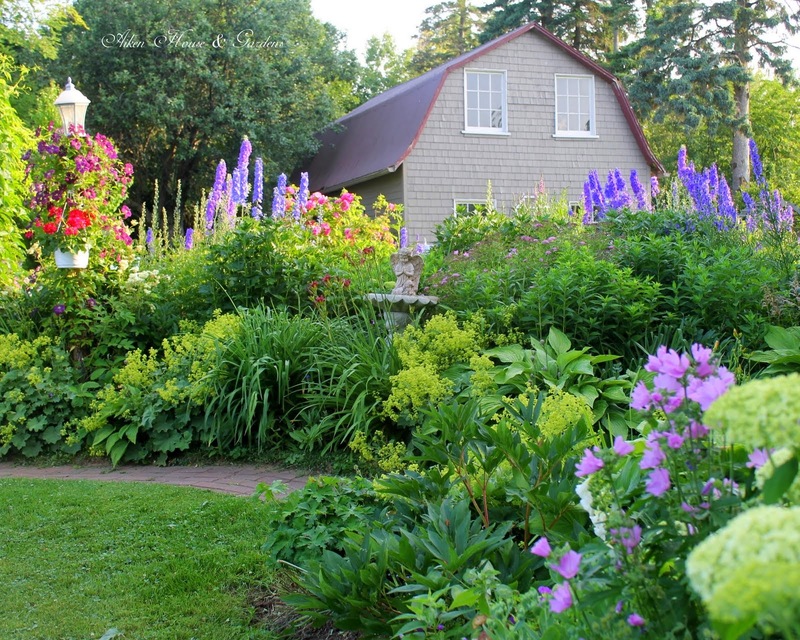 what a lovely garden you have created, a feast for winter-weary folks! Wow, I'm even more impressed that your family does it on your own! How fun to have bus tours. You deserve it; I know how hard you work on all of this, even though fun and enjoyable. 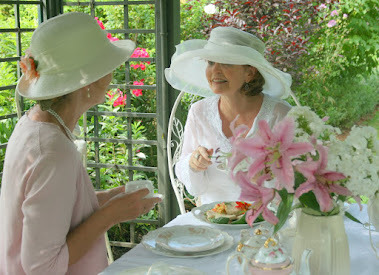 You are one talented lady, Carolyn and hurray for you for bringing "Downton Abbey" style beauty to the world. Blessings. 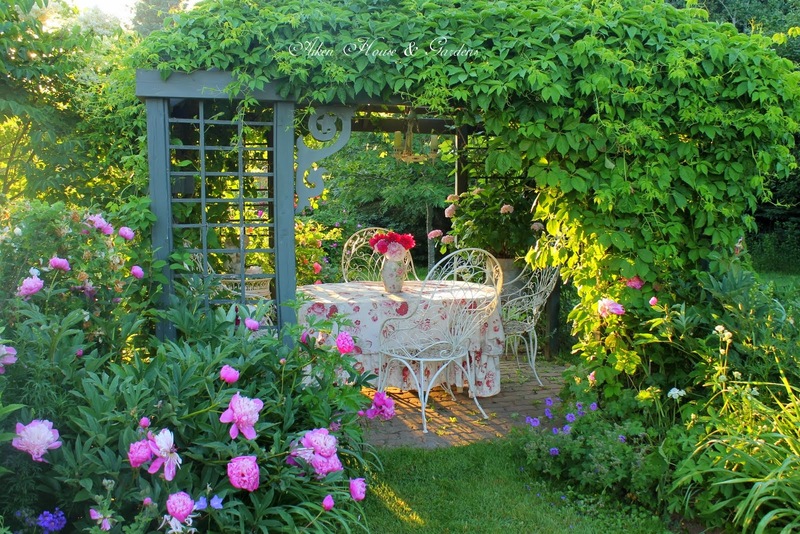 In this time of year it is so lovely to see these gorgeous pictures of your beautiful garden. We are really looking forward to summer. I understand you did until now all the gardenwork with your husband and help of your son..... I know it is quite a job when busloadings are coming to visit, you have to go on and on. 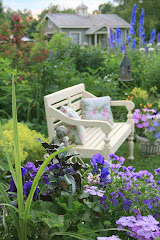 A wonderful walk through your garden and sitting and admiring different vantage points. 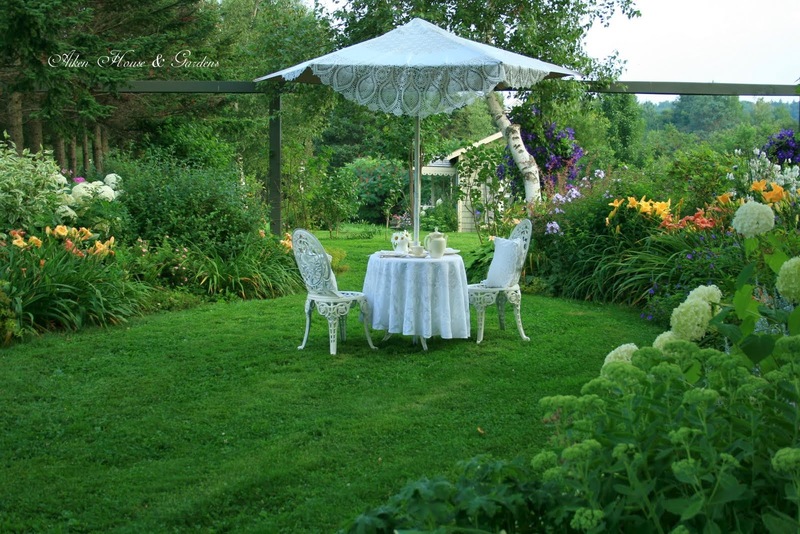 It would be lovely to do a real garden tour. 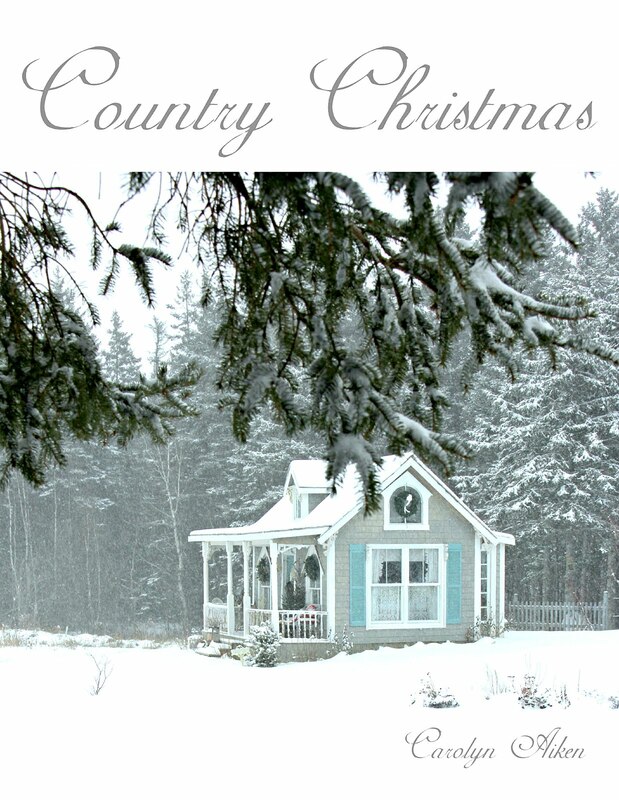 Told my husband your property and meeting you is on my bucket list.Hugs Shirley N.Z. Beautiful!! The people who are scheduled for your upcoming garden tours are in for such a treat. It would be my dream to see your beautiful gardens in person some day. It looks like a heavenly dream Carolyn and I long for a nice cup of tea while strolling though. You have such a grace about you and all you have to care for. I love looking at your garden photos. I picked up the Porches and Gardens magazine a couple weeks ago and thought I recognized your photos! Congratulations again! 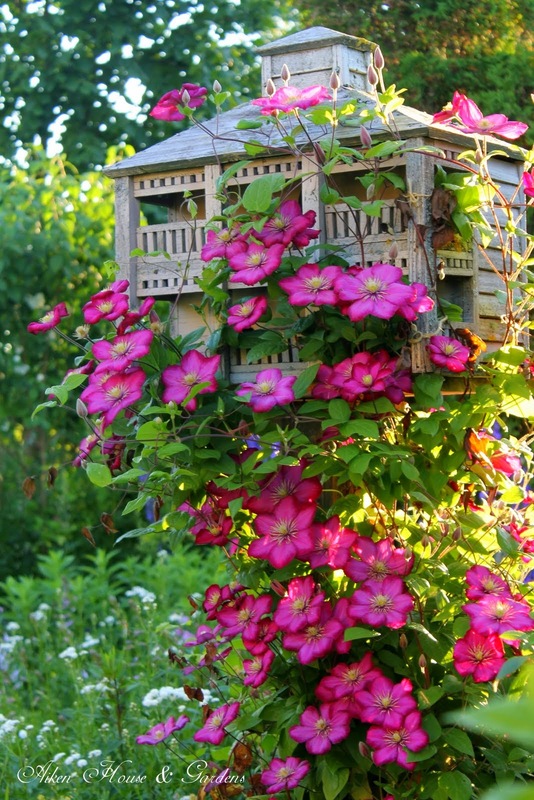 I'm curious what variety of clematis is climbing the wooden birdhouse? It is so beautiful! I always thought that these things existed only in dreams or in Heaven... Really wonderful! 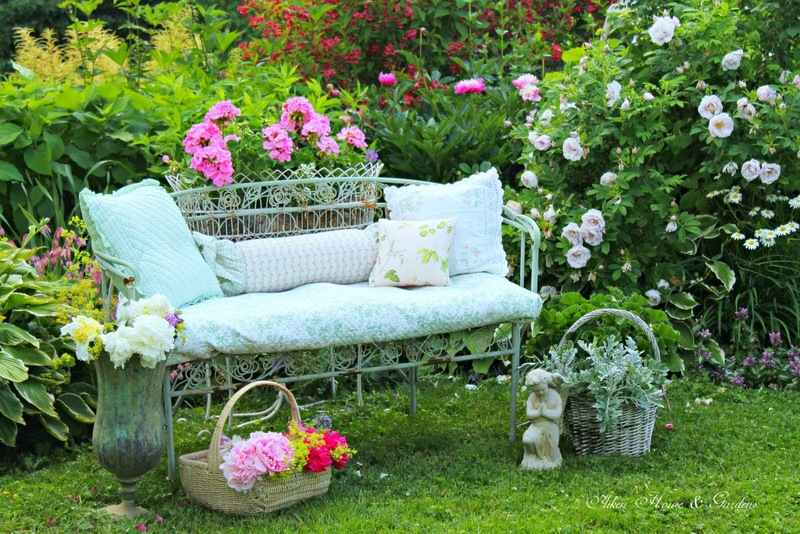 Your garden is really amazing ! Thanks for sharing ! you have created such an amazing garden. It's like heaven and like paradise! You have the prettiest garden I know of! I enjoyed seeing your photo's on Pinterest too!! Your gardens are amazing!! You must have just the most perfect climate there in the summer. We suffer from drought here in Texas. My gardens are pretty but nothing like yours. The beautiful clematis growing up the birdhouse is Ville de Lyon. Very Lovely Carolyn! 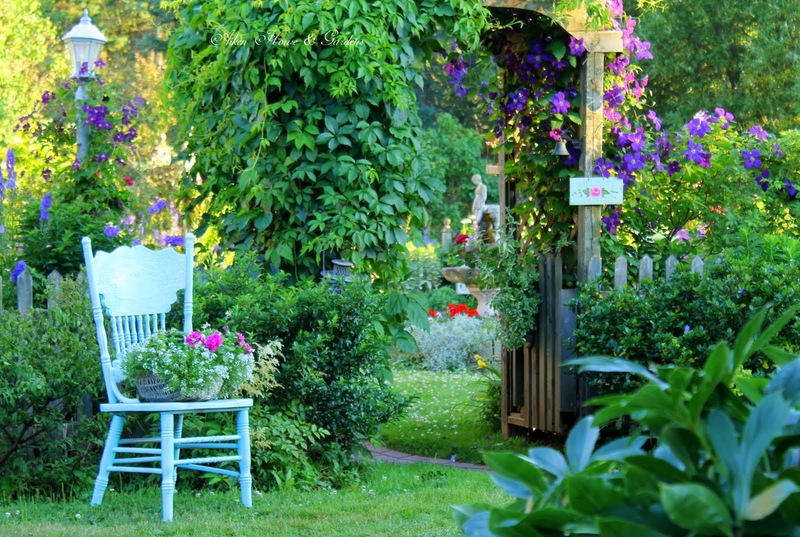 Your gardens are such an inspiration! Thank you for sharing with us! You have a beautiful Blog! Carolyn votre jardin et un bijoux précieux . Une pure merveille . Merci pour ce doux partage . 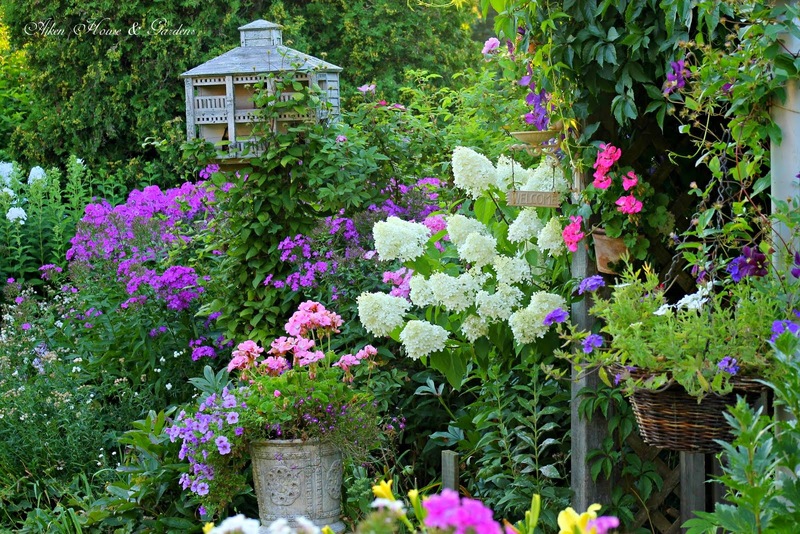 The picture labeled "The most colorful time in our garden is early August" is my all-time favorite! Carolyn, as always your property is so beautiful! I love that clematis climbing up the pole to the birdhouse. Do you know what variety the clematis is? Love that color! I think I saw that magazine Porches and ? the other day at Harris Teeter..will look for it tomorrow when I go there. Your pictures are always magazine worthy! Amazing! 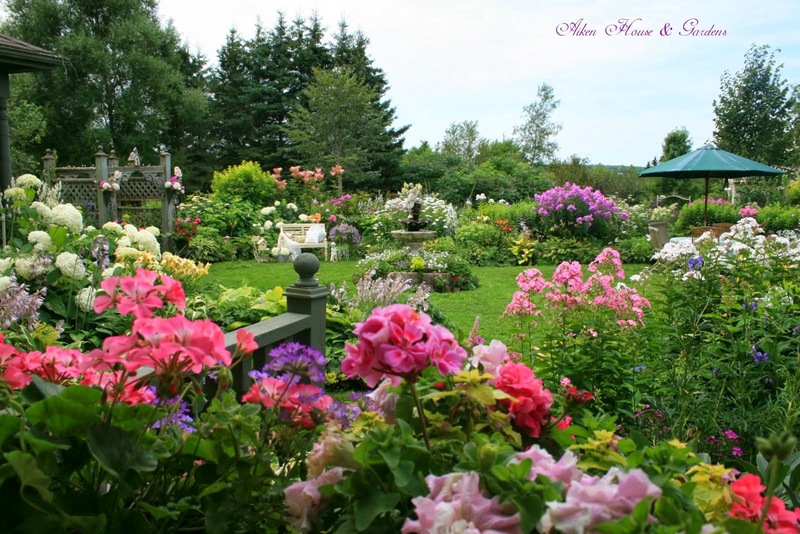 Your garden is beyond a dream! Thank you for sharing such beauty. 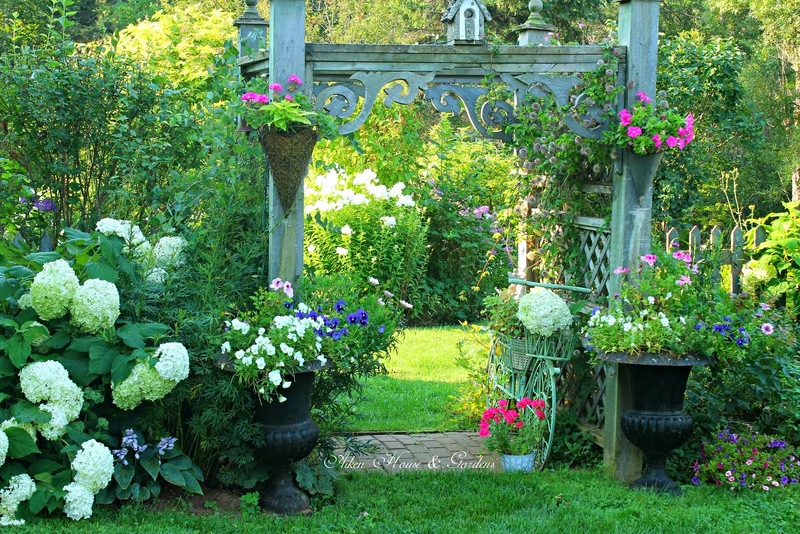 Hi Carolyn, I just think your home and gardens are just beautiful. Do you and your husband do all of this yourselves? The colors you use are some of my favorites. I love the way you laid out everything and added benches, etc. to make it even more inviting. It's gorgeous. I love your blog. Thanks for sharing. the garden is very beautiful and colorful. It's very rare to see a park as good as this.